Arctic ecosystems are dramatically altered through changes to the vegetation, destruction of wetlands, and thawing of ice-rich permafrost. Plant species composition, and changes to vegetation composition have cascading effects through the ecosystem, as well as into global hydrologic and atmospheric systems. To preserve plant diversity, conservation programs must be guided by the biological requirements of species and ecosystem components. 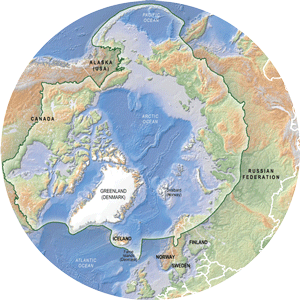 Circumpolar cooperation of Arctic botanists is essential to achieve a unified approach to conservation, protection and sustainable use of Arctic ecosystems and resources.